Joan Harker and Ann Bullman opened Wimborne’s first Letting Agency in 1988 to provide a professional Letting and Management service for a growing number of landlords. Significant changes in the Housing Act had opened up the lettings market and created new opportunities for investment in rented property. 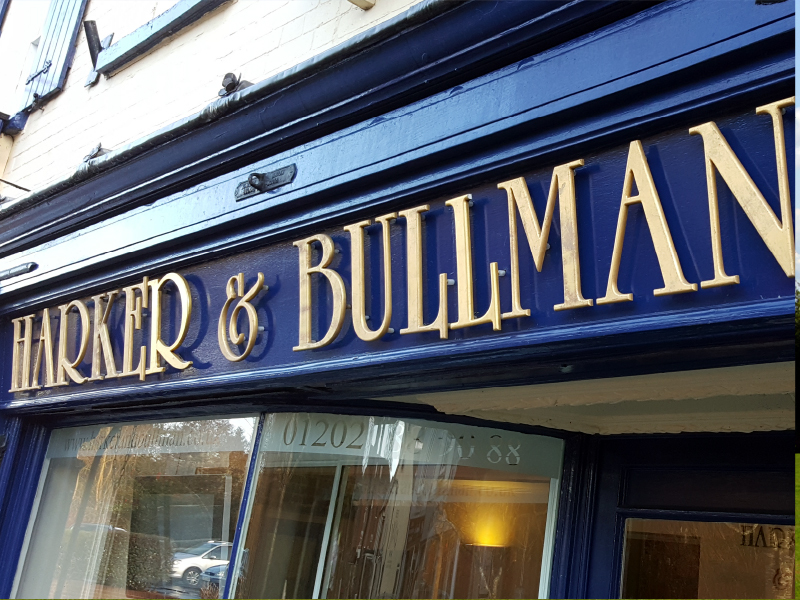 From the start, Harker & Bullman provided a flexible, comprehensive service which attracted many homeowners. The company was among the first letting agents to join ARLA (The Association of Residential Letting Agents), which regulates its members to ensure that they work to high professional standards and a strict Code of Practice. The ARLA seal of approval offered further reassurance to our clients, many of whom had never let a property before. In 1994 Stephanie Richardson joined Joan and Ann as an Associate and 18 months later, when the original partners were planning their retirement, Stephanie and her husband David purchased the business and have successfully managed it ever since. 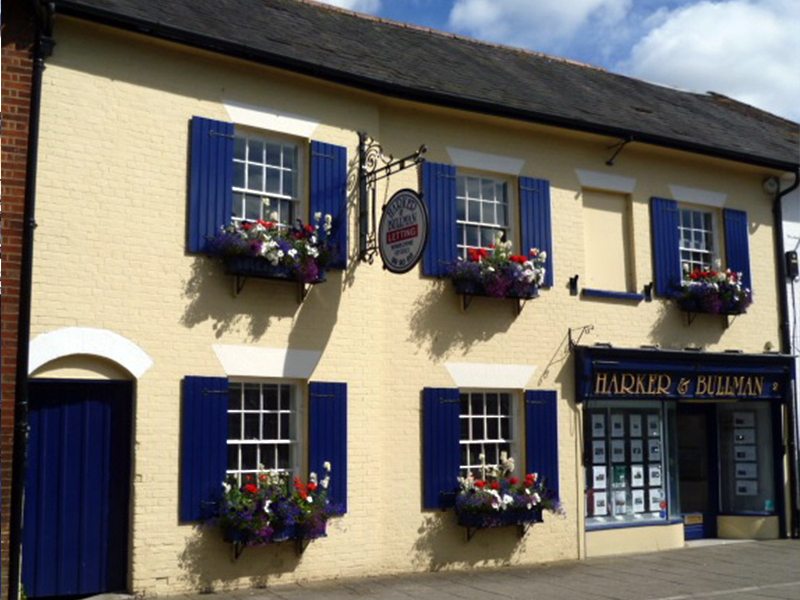 As the portfolio continued to grow the team moved to the current premises in Park Lane, Wimborne. The Grade II listed building had been extensively renovated ready for the move with David as Project Manager. Today the team has grown to ten but the same professional approach and attitude to customer service remain paramount. In fact, the majority of our staff have been with us for over 10 years and we could not maintain our high standards without their experience and dedication. Over the years we have seen constant changes in the law, regulations, communications technology and business practice but we have always made it our policy to adapt and embrace these challenges. We believe this flexibility and drive has enabled our business to succeed and grow. Many new areas of responsibility have been introduced into the Lettings industry – Right To Rent, Gas Certification, Fire Safety, Smoke and CO alarms, Energy Performance, Deposit Protection, Property Licensing to name but a few – but you can count on Harker & Bullman for sound, honest, up-to-date advice on all valuation, marketing and legal issues. Expertise with a personal touch!